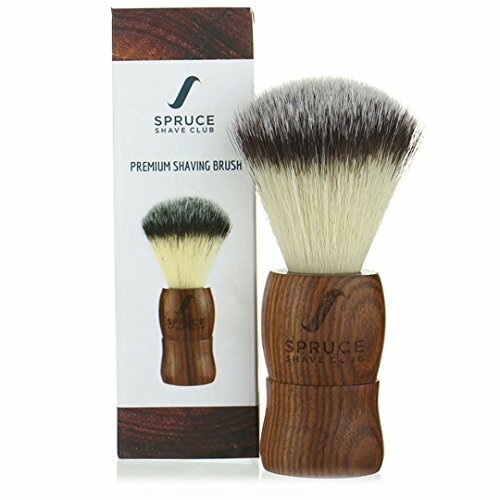 The spruce shave brush is made from genuine wood and the highest quality imported synthetic bristles. 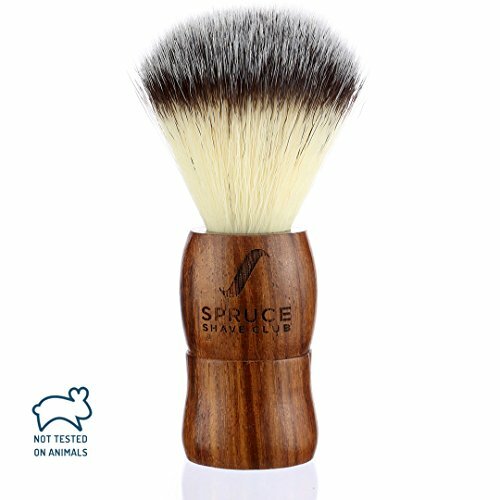 The wood handle gives you the classiest look and the bristles are specially designed to feel exactly the way badger hair does to ensure the softest and smoothest shave. The ultra absorbent bristles create an amazing lather for the ultimate shave while using less shaving cream or gel and water. 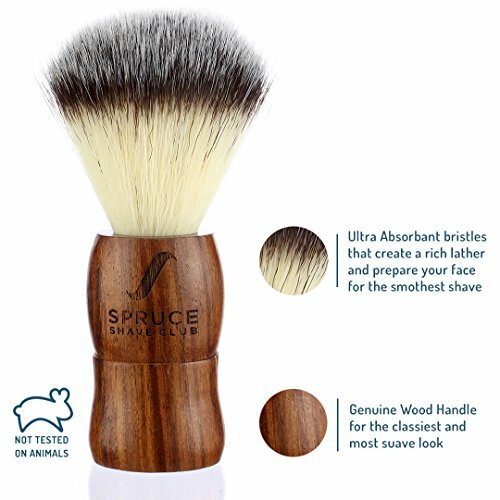 No animals were harmed during the creation of this brush. This brush is designed to last you a lifetime with proper care.